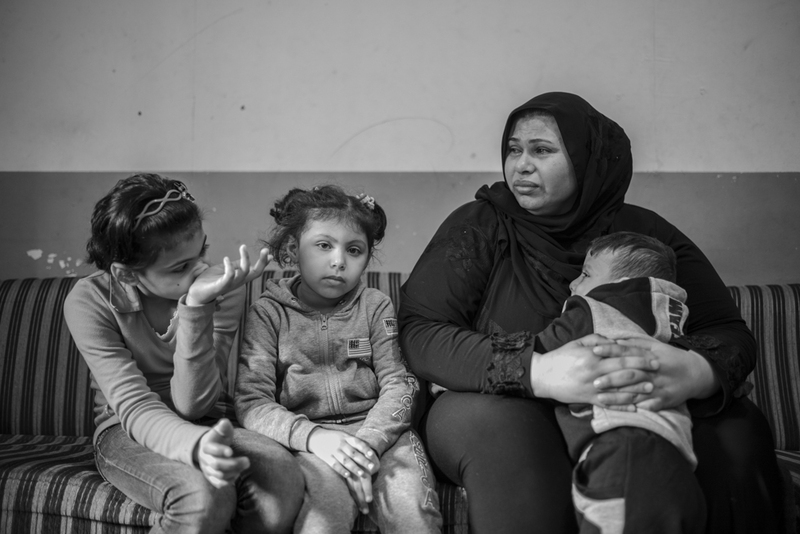 Amira left Syria to escape the continual bombardment of her home town, which terrified and traumatised her six young children. As her husband has left her, Amira is raising her children alone in a bedsit in Beirut, Lebanon. Her oldest son, who is ten, can’t go to school because he has to work to provide for the family. Struggling with the day to day reality of their lives, Amira worries about what lies ahead for them all in an unfamiliar country, far from family and friends. Battling with the crushing emotional and psychological weight of what lied ahead, Jesus chose to do what love required of him. Although he knew that he would have to face the ordeal alone, he had hoped that his friends would at least support him. But when he returned to where he had left them in the Garden of Gethsemane, he discovered they had fallen asleep. It takes effort to stay alert and ‘awake’, to engage with the stories of torment, anguish and suffering that are often masked by the phrase ‘refugee crisis’. Weariness, preoccupation with our own concerns and apathy can so often get the better of us. Could you not stay awake for one hour?